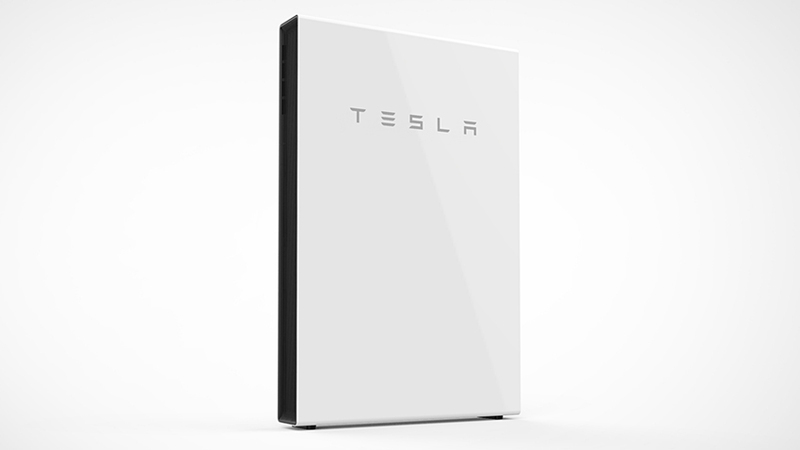 If you own a Tesla PowerWall and live in a hurricane-prone region, then you need to know this. Discovered by Tesla owners on the latest Android app update and reported by Electrek, the ‘Storm Watch’ feature will check weather conditions and charge up fully to provide alternate power if there’s a power outage. Yet another feature that came out of the cracks is related to something called Grid Services. The PowerWall typically gets extra power from natural sources such as solar and wind where such systems are installed. The new feature shows exactly how much of this power is fed back to the grid so you can boast to your neighbors. The Storm Watch feature comes at a timely moment because we’re right in the middle of the Atlantic Hurricane Season in the United States, which officially runs from June 1 until the end of November. If your area has a busted power line and you’re in the dark, your PowerWall will be prepared to handle the situation and give your home a few hours of supplementary power. One thing to remember is that this is a limited power source even when fully charged, so keep your usage to a minimum when the power is out and you don’t know when it’ll be up again. One great way to do this is to keep a check on the number of lights you’re using. Switching to LED can cut your usage by at least 70%, as long as the bulbs you buy are ENERGY STAR-qualified. Another useful tip is to watch your usage. Don’t have lights on in an empty room, and switch off the lights when you leave a room – even for a few minutes. The PowerWall 2 has about 13.5 kWh of consumable power at full charge. 12 to 14 X 10-watt LED bulbs running for 100 hours will consume all of that power. The original PowerWall has about half that capacity, but it should still be enough to get you through a major power outage during a hurricane, as long as you use it prudently. The key is to be as prepared as your PowerWall with its Storm Watch feature. Be power-usage-conscious in case of such an emergency, and have extra help around in the form of torches. It also helps if you buy several new sets of batteries for outside use. Batteries usually have long shelf lives – from 3 years for generic brands up to 10 years for a Duracell – so you can buy them now and they’ll last you through at least a few hurricane seasons. Is the World Ready for Battery-powered Homes?